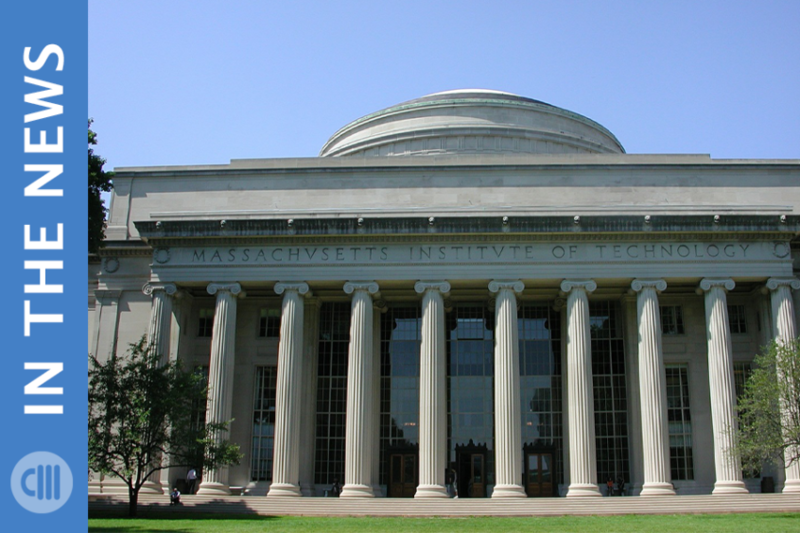 The Massachusetts Institute of Technology (MIT) is following in the U.S. government’s footsteps by no longer collaborating with Huawei and ZTE Corporation. Both companies are already in hot water with the United States after accusations of theft of trade secrets and violating U.S. sanctions. These accusations along with other security issues worldwide led to MIT updating their review process for potential research partners. Huawei and ZTE are both Chinese telecommunications companies who sell electronics to the U.S. The first strike came about when the Huawei workers were accused of stealing information on T-Mobile’s robot. The machine was used to test phones for glitches before launching them on a network. Additionally, the corporation founder’s daughter was accused of creating a fraudulent company to avoid U.S. trade sanctions with Iran. In addition to the charges of theft of trade secrets and sanction violation, President Donald Trump along with a group of U.S. Senators put forth a Telecommunications Denial Order Enforcement Act in January 2019. This bill bans exports of parts to Chinese telecoms that are in violation of sanction laws or export control laws. ZTE jumped on the international sanction bandwagon by selling American-made electronics to Iran and North Korea, against U.S. regulations. The penalty was originally going to force American companies to obtain a license to sell ZTE products. This option would have almost eliminated the company’s supply chain, so President Donald Trump instead imposed a 1.19 billion dollar fine. 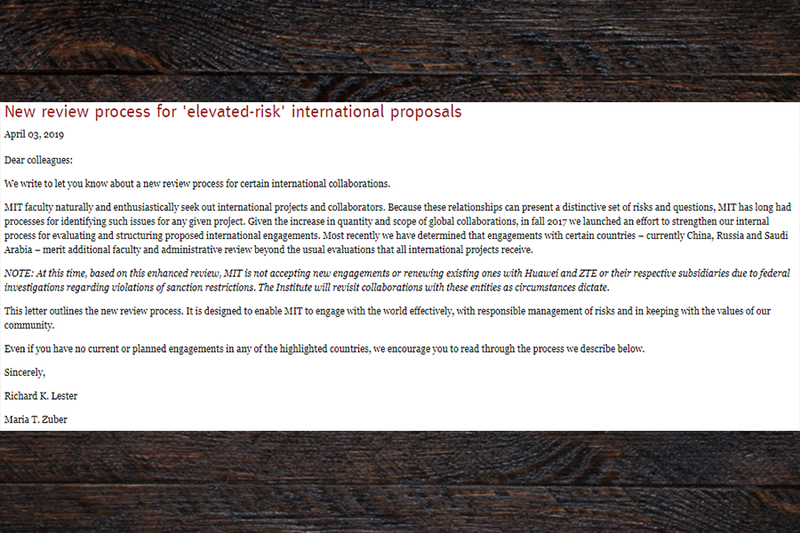 According to a letter posted on MIT’s website by Vice President for research, Maria Zuber and Associate Provost, Richard Lester, “At this time, based on this enhanced review, MIT is not accepting new engagements or renewing existing ones with Huawei and ZTE or their respective subsidiaries due to federal investigations regarding violations of sanction restrictions.” The university plans to revisit any collaborations with the companies if circumstances change. Though the United States has passed bills against the Chinese businesses, no one is completely safe from companies or products with intent to harm. Our SecureDrive products keep your information leak-proof with military-grade hardware encryption and a FIPS compliant design. If you are the victim of theft of trade secrets, our SecureForensics team can investigate to find the source of the attack. For more information on our products and services, call 1-800-388-1266.